March means the seasons are turning and we’re ready for Spring! It also means sunshine, leprechauns, whiskey & 4-leaf clovers. 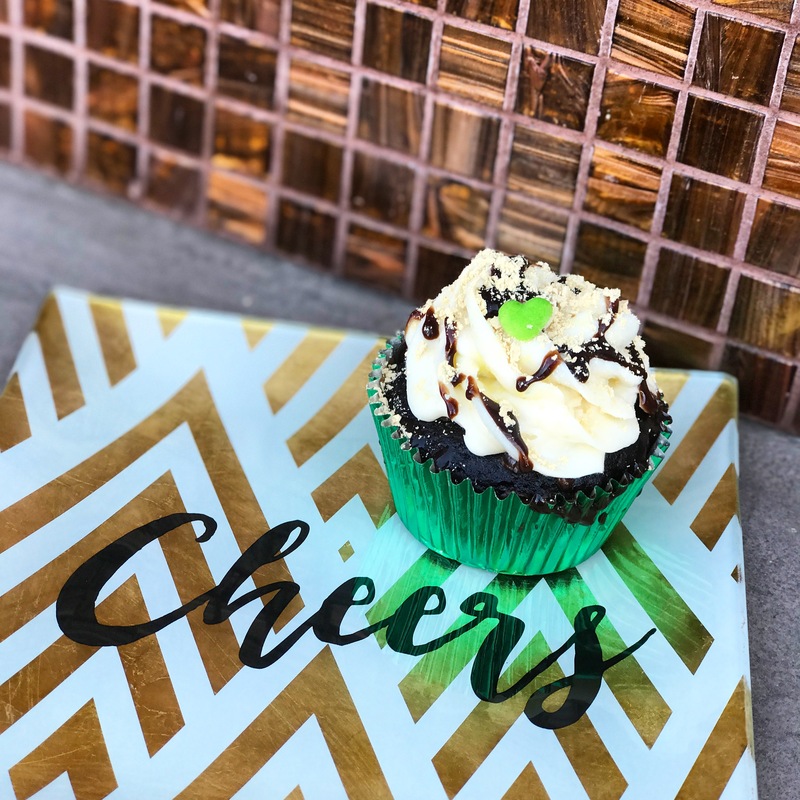 To celebrate St. Patrick’s Day on March 17th, we have brought back the Irish Car Bomb alcohol cupcake.. ALL MONTH LONG! Pour whiskey (our favorite is Jameson) along with an Irish Cream (Bailey’s!) into a shot glass. Drop the whiskey/Irish cream shot into the glass of stout. 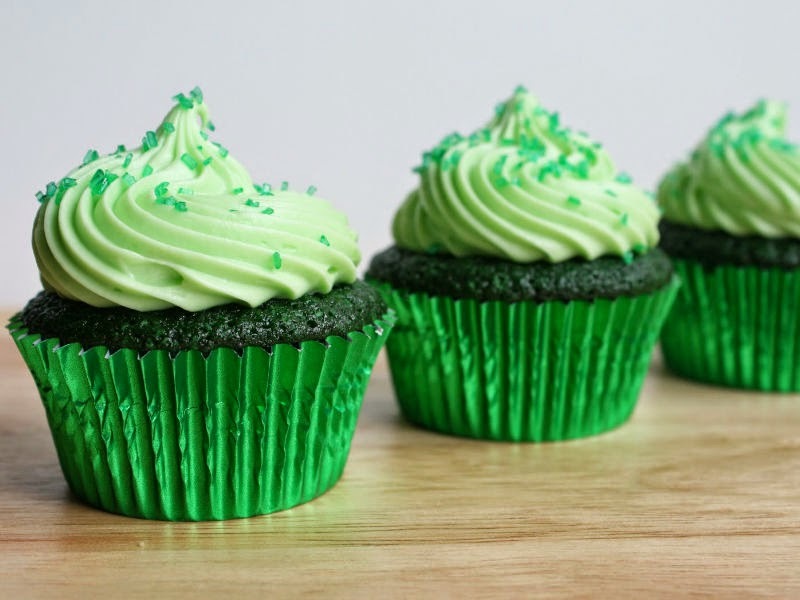 Now, what is a Sin City Cupcakes’ Irish Car Bomb, you may ask? We add Guinness into our chocolate cake batter… We bake it! Then once that cupcake is cooled we core out the center. We may eat the cored-out center (haha). Next, we inject the cupcake with our boozy alcohol filling. 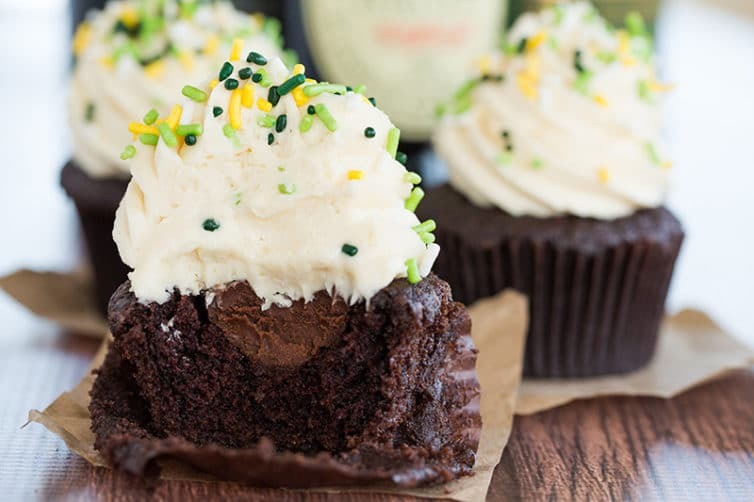 These are infused with Jameson Whiskey & Bailey’s Irish Cream. Now, we frost that bad boy with our signature cream cheese frosting & decorate as we please! Don’t miss out on this celebratory flavor this month! 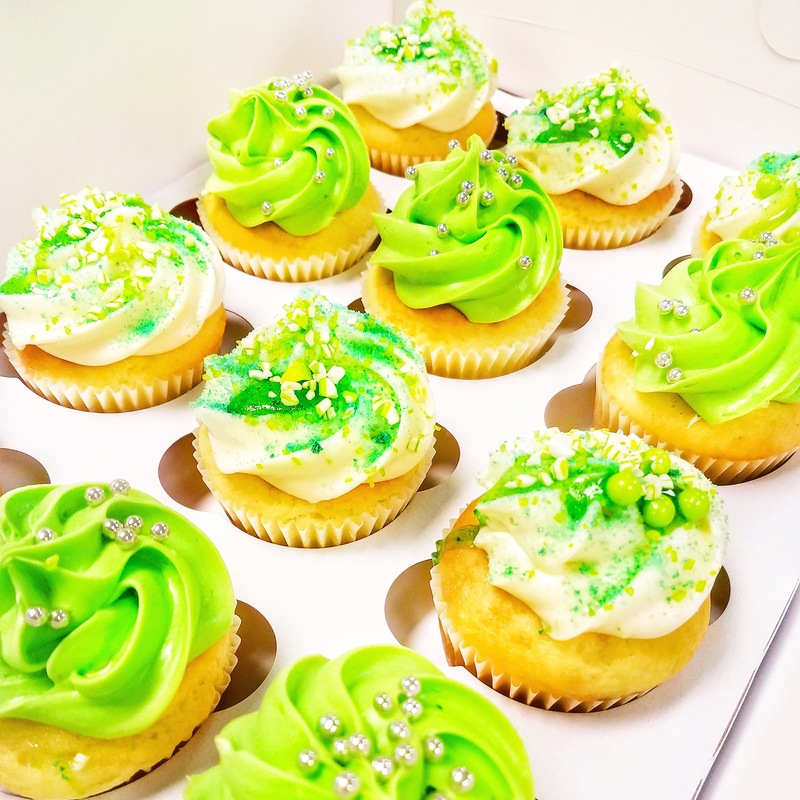 Order by WEDNESDAY MARCH 17th by 12pm (noon) for a Friday St. Patrick’s Day delivery! Want these boozy bites for the weekend? Order on THURSDAY by 12pm (noon) for a Saturday delivery. *Reminder* We don’t deliver on Sundays or Mondays. Get your order in to guarantee this weekend’s treats!